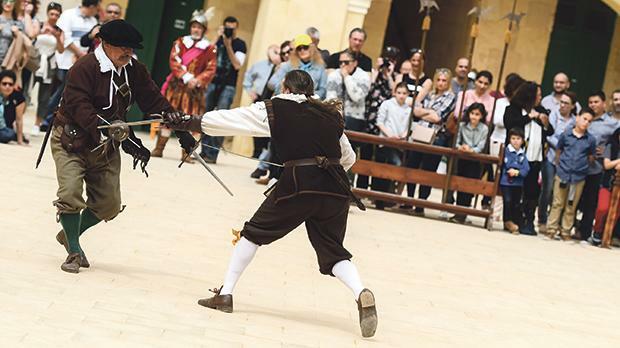 Fort St Elmo and the National War Museum opened their doors to history buffs and families alike on Sunday to commemorate the 76th anniversary of the award of the George Cross to the Maltese Islands. On April 15, 1942, at the height of World War II, a heavily bombed Malta was awarded the George Cross medal by King George VI “to honour her brave people... to bear witness to a heroism and devotion that will long be famous in history”. 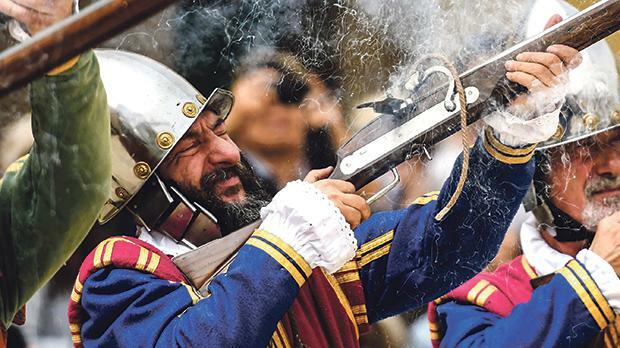 Visitors to Fort St Elmo were treated to re-enactments of the war and the harrowing episodes the country suffered. 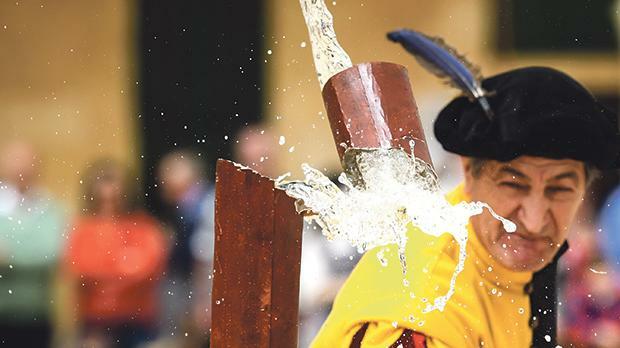 History enthusiasts could watch an In Guardia parade, as well as performances by athlete group Slackliner Malta. The Legio X and Battlefront re-enactment groups were also on site to animate audiences with their retelling of Malta’s role in World War II. During the free open day, visitors had the opportunity to view the recently inaugurated temporary exhibition on the Schranz Family of Artists. The exhibition commemorates the 200th anniversary of the Schranz family’s arrival in Malta on July 17, 1818. 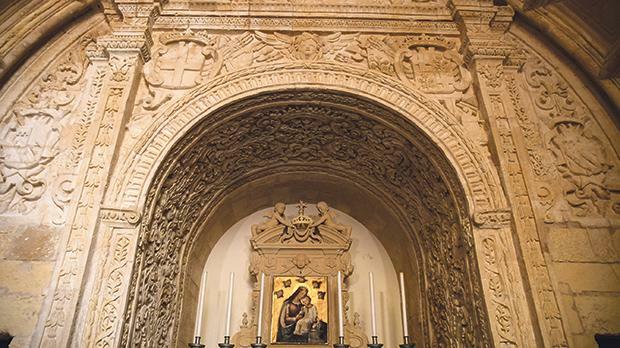 Meanwhile, the Malta Artisan Market held a market weekend at Fort St Elmo, where artisans presented goods including art, home décor and accessories at the fort’s Casemates area. Some areas of the fort which are usually closed were open to the public. Another exhibition of WWII documents was also on display at St Anne’s Chapel yesterday. The National War Museum is integrated into Fort St Elmo and houses a collection of items displayed in chronological order and with a major focus on the Great Siege of 1565 and the role of Malta during World War II. Some of its most prized icons are the Gloster Sea Gladiator called Faith and US President Franklin Roosevelt’s Husky Jeep, Heritage Malta said. 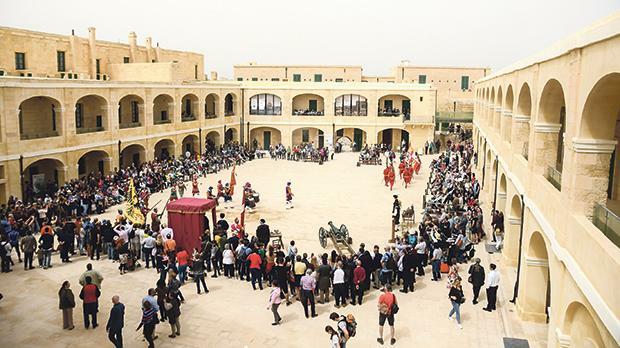 Fort St Elmo and the National War Museum held a free open day to commemorate the award of the George Cross to Malta 76 years ago. 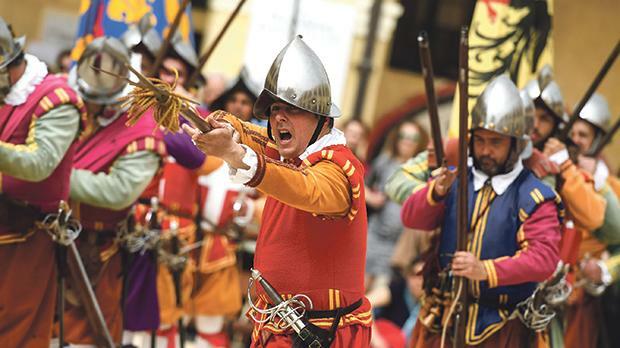 History enthusiasts were treated to an In Guardia parade at Fort St Elmo as part of yesterday’s festivities.